Seinfeld is smart and insightful and professional. He knows comedy and stand-up well and he’s thought a lot about it. Everything I’ve read on it has been insightful and in depth, including this piece on IBM and the acquisition of Red Hat. OpenShift vs OpenStack: what’s the difference? OpenStack provides “Infrastructure-as-a-Service”, or “IaaS”…. I learned about Slow Radio here: I Listened To Slow Radio For A Week, And Here’s What Happened – HelloGiggles. … it’s basically programming that moves at a very casual pace. It immerses you in sound to help you stay grounded in the present. Is slow radio music, meditation, a catalog of sounds, or a podcast? The short answer: Yes. When you turn on slow radio, you won’t find any one thing in particular. One episode, you’ll get lost in ambient nature sounds. The next, you’ll hear slow-paced conversations about music. After that, you’ll take a trip through a soundscape on a bustling street in Japan. Sound good? The BBC link to it is here. North, or advances in smart glasses since Google Glass. 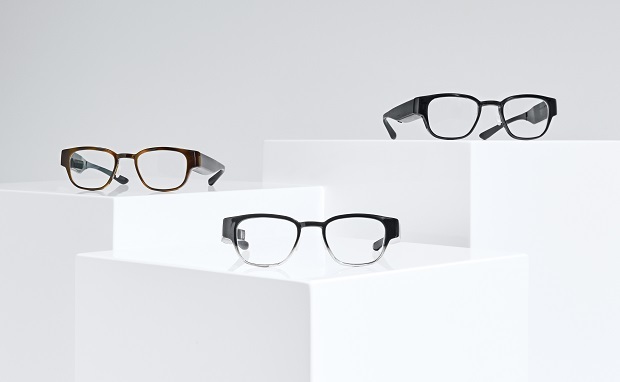 Companies keep trying to make smart eyewear happen. First Google. Then Snapchat. Now there’s another company making a go at it. IT Business magazine has details on North, the company trying to make it happen here. I think these are a big improvement on Google Glass. Is it enough? I don’t believe so. I think greater miniaturization needs to occur, such that there is very little difference between the shape of “dumb” eyewear and the shape of “smart” eyewear. Meanwhile, we are getting closer to that time when there is very little difference. Stay tuned. The internet is the wider network that allows computer networks around the world run by companies, governments, universities and other organisations to talk to one another. The result is a mass of cables, computers, data centres, routers, servers, repeaters, satellites and wifi towers that allows digital information to travel around the world. The Internet is a network of networks. Much of what people believe the Internet is actually runs on top of it: the Web, social media, email, gopher, what have you.People often say “I liked the Internet when..”. They are talking about the platforms they use on the Internet. Things popular on the Internet now — hello Facebook! — will be a relic in the future. Technologies running on the Internet come and often go, but the Internet itself is relatively constant and changes slowly. The quote highlighted above is from this article: What is the internet? 13 key questions answered | Technology | The Guardian. It’s a good introduction to the Internet at a basic level. 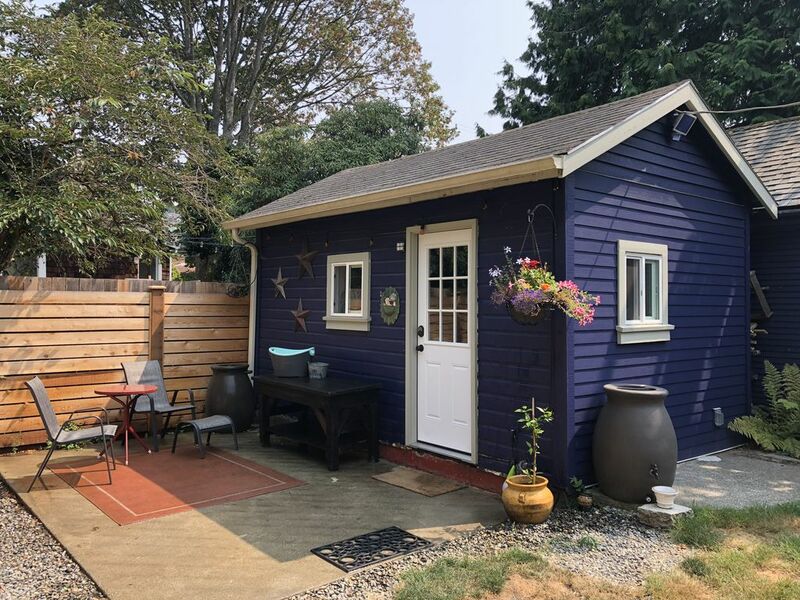 If you ever thought about living in a Tiny Home, here’s your chance to try them out before you buy one. Simply rent one of the ones listed here: Tiny House Rentals for Your Next Getaway (Apartment Therapy). There is a range of places and styles and prices for them. I have thought of living in one myself, but wondered if I could manage. This could be one way to find out. Posted on October 24, 2018 in design, new!